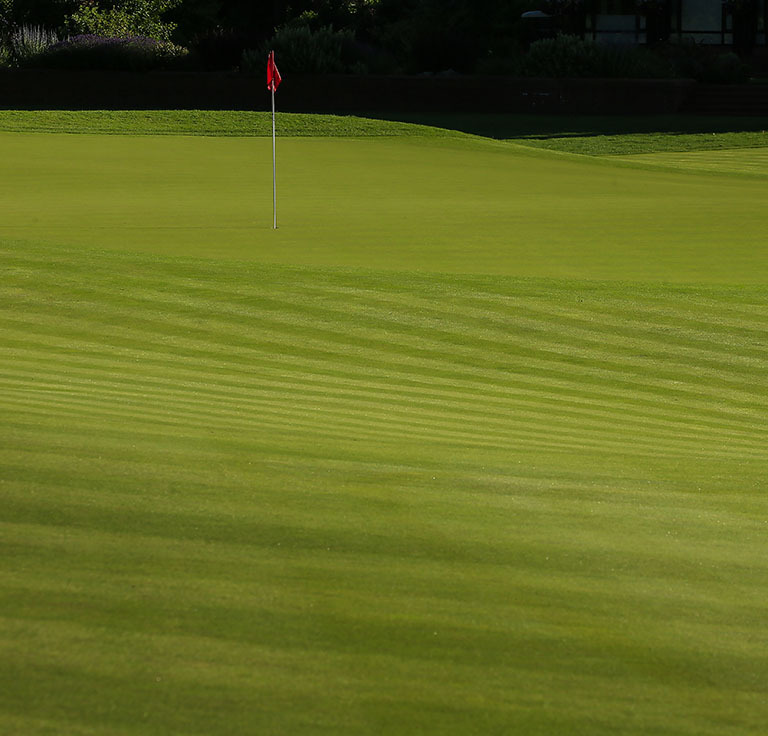 A haven for golfers with a passion for the game. 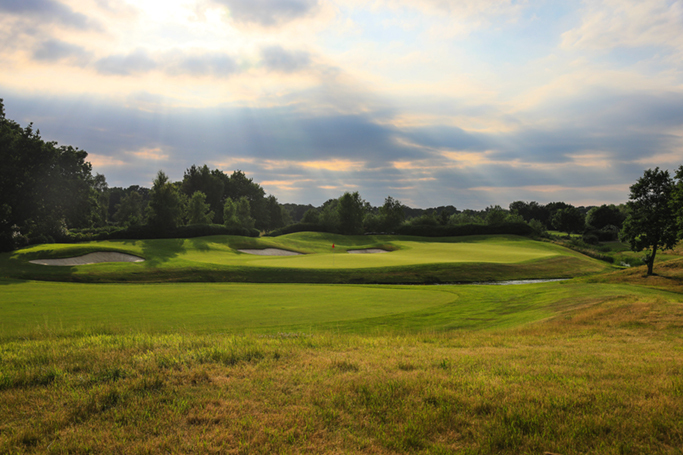 Less than an hour from central London, nestled in 224 acres of lush Surrey countryside, is the home of an exceptional golf club. 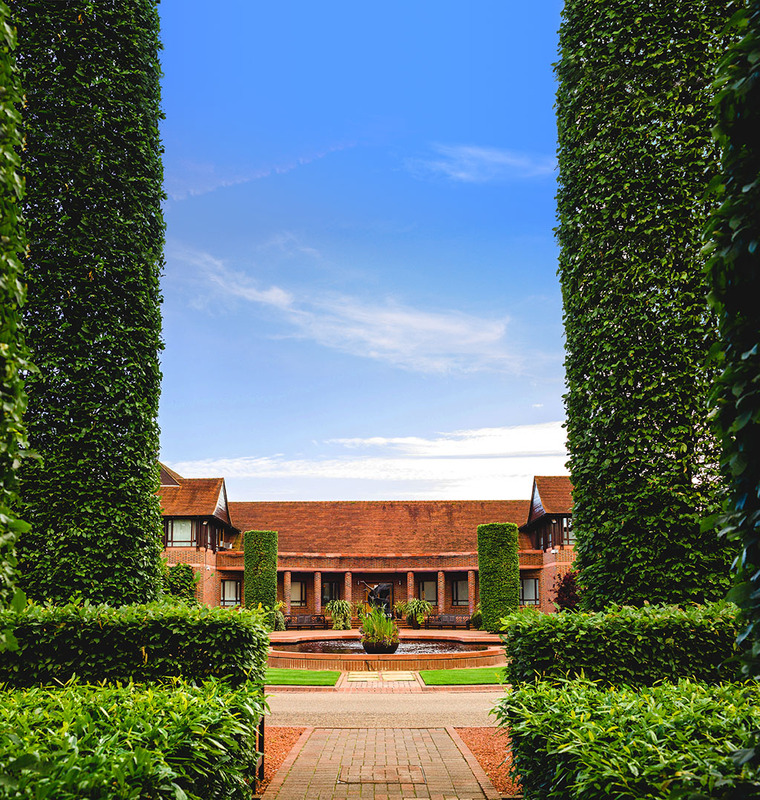 State-of-the-art facilities and the most welcoming atmosphere make The Wisley what it is: a sporting gem, owned and cherished by its members. Perfection is not attainable; we strive for it every day, regardless. 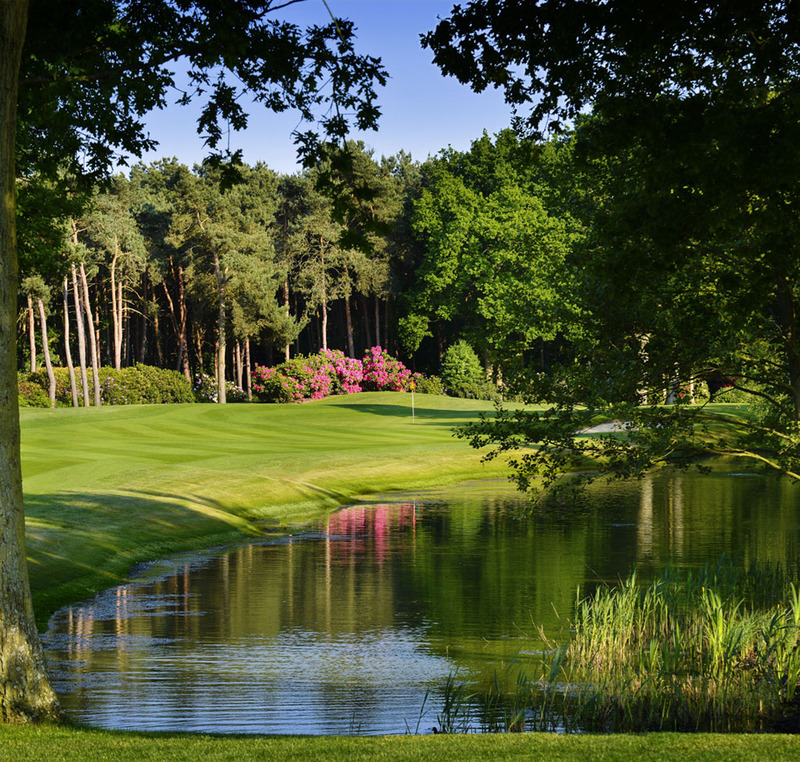 My favourite hole is the 9th on The Church, which is reminiscent of Augusta with the beautiful backdrop of trees and rhododendrons in full bloom. Mill 5 is such a fun, short par 3. 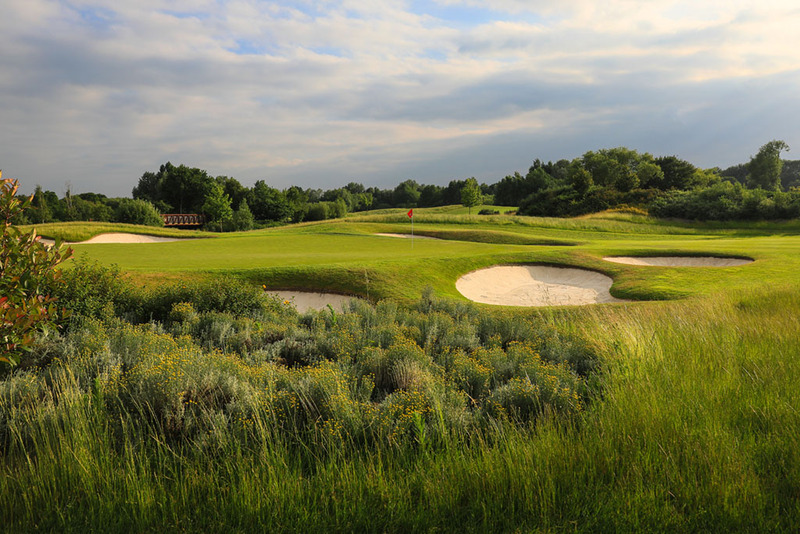 At just 146 yards the temptation is always to hunt the pin, yet seven bunkers surrounding the green are waiting to catch you out. Garden 1 gets your attention. A dogleg par 5 with little room for error, line is vital. 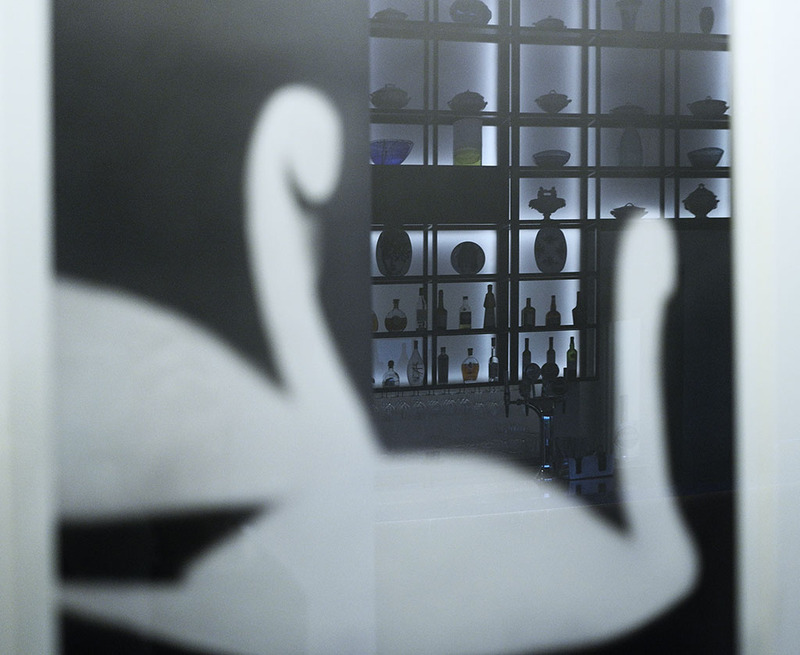 Our clubhouse looks spectacular; contemporary and fresh – a real eye catcher.